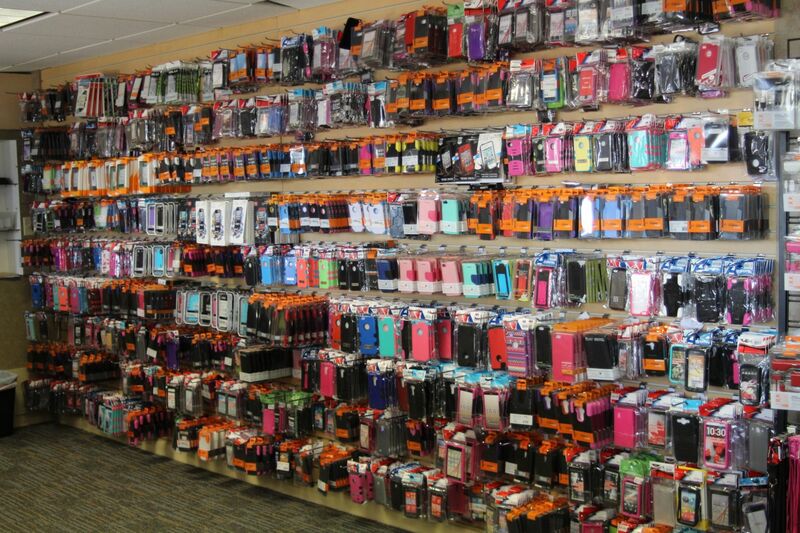 From chargers to cases and everything in between, One Stop Wireless carries all the mobile device accessories you need. If you need iPhone accessories, Samsung Galaxy accessories, or other cell phone accessories, you can find them here. 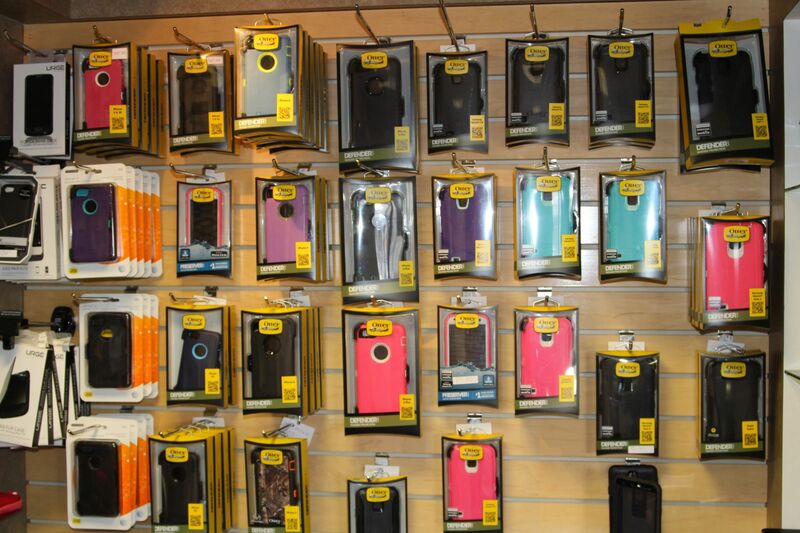 Whether for home or on-the-go, we’re your destination for essential accessories at affordable prices. Shop at one of our convenient locations today!